Shillong is a beautiful city, encircled by tall pine trees, a beautiful climate and some really good cafés, whose ambience is made all the more better by the various shade of the city. 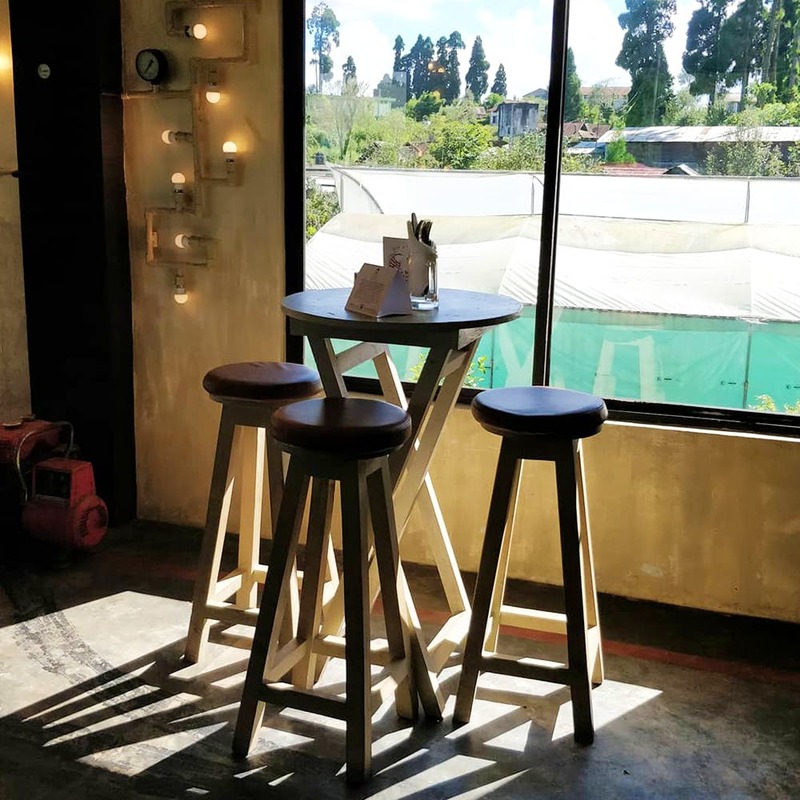 So, strap in and read more about our favorite cafés in Shillong. This is a breathtaking wonder! Situated amidst lush greenery, every picture taken at this cafe is Instagram-able. Named after the local vehicle registration number, this café exudes charm and cuteness. Located in the outskirts of Shillong, ML05 is a biker and traveller's paradise. Margarita Pizza at ML-05 Café is a must-try. If you seek absolute peace and calm within city limits, this is the place to be. This café serves some of the most delicious food in Shillong and specialises in exotic blends of tea. Even though we are not avid tea drinkers, this place has managed to make us start liking tea. The café shares the space with the Crinoline swimming pool (named after Crinoline Waterfall), adding up the experience of having your meal. We recommend the Zen Collection of teas and every possible food item on their menu. Another cafè with amazing interiors and ambience, great location and more importantly lip-smacking food. This cafè has everything to keep you engaged until your food is ready—a pool table, live musical performances and board games. Outdoor seating offers the comfort of a quiet meal. We recommend that you try the shakes, coffee and pastas here. This cafè can also be your home when you are on a vacation. (Registered on OYO). This iconic cafè in Shillong is a tribute to the legendary Bob Dylan, and the perfect spot for celeb-spotting. Located in the heart of town, a visit to this cafè on a chilly evening for a cup of hot chocolate is an absolute must. The food is average, but the overall experience is quite amazing. If you are not sure where to hang out, just close your eyes and head to this cafè. There is something about this place, which even though located on the main Laitmukhrah street, is so peaceful. We love sitting outside and watching the city go by. The Nasi Goreng here is to die for. They serve local delicacies as well. Another delightful cafè in Laitumkhrah, where you can sip your coffee and eat your heart out. There have variety of local dishes (Khasi and Naga) to choose from other than the regular Chinese and Italian cuisines. The music here is really good, and they also host performances by local artists. It's also very very pocket-friendly. The Grub caught our attention for their huge stack of books and the open seating (terrace). The ambience is cosy, and we love finding ourselves a comfy nook to enjoy our coffee and a devour a good book. The food here is quite good. These are our favourite, and there are innumerable other good eateries and cafés in Shillong, no one here dies of hunger.